"Nelson Mandela is a true hero of our times, loved and admired across the globe. 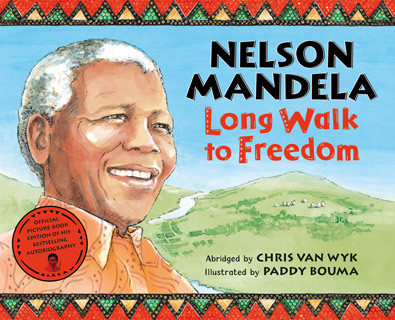 This children’s book tells the story of his life, from his carefree days as an ordinary village boy to his unflinching leadership of the ANC, the long years in prison under the apartheid regime and his eventual freedom and extraordinary elevation to President of South Africa. The book is full of facts and information, which children aged 7 to 12 will find interesting. 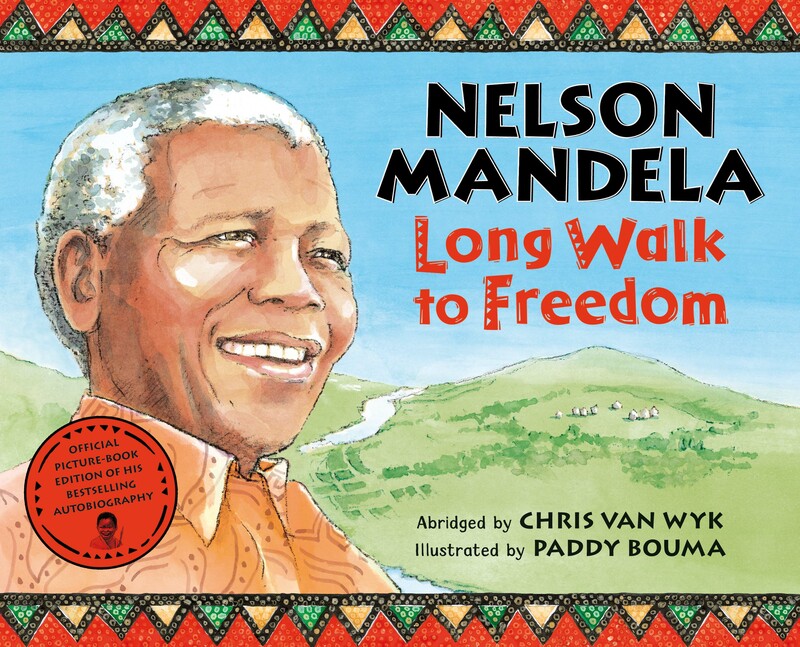 Abridged by acclaimed author Chris van Wyk and illustrated by Paddy Bouma, the children’s version of Long Walk to Freedom will inspire and fascinate, is great for the primary school classroom and will help children understand apartheid. Created with the kind support and assistance of the Nelson Mandela Foundation. ‘The writing is clear, providing chronological detail for even young students new to the concept and history of apartheid. Full-page, colour paintings accompany the text on every spread and depict crucial moments from the narrative in a way that both complements and enhances the story.’ School Library Journal"